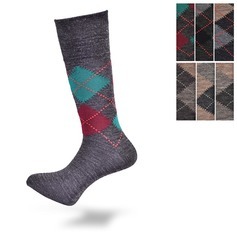 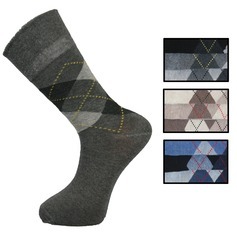 We've put together a wide range of socks that from our experience we believe will be both practical and attractive. 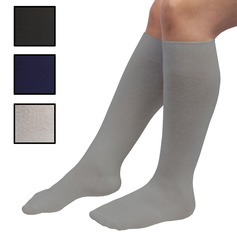 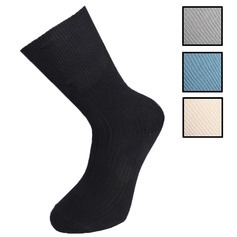 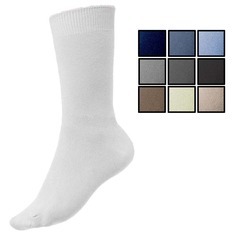 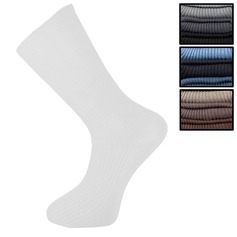 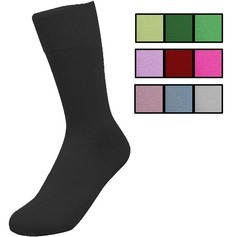 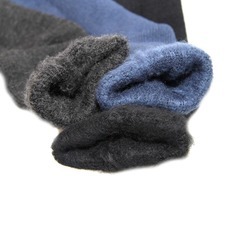 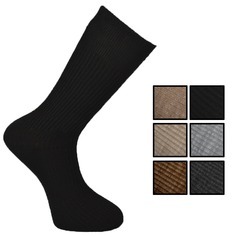 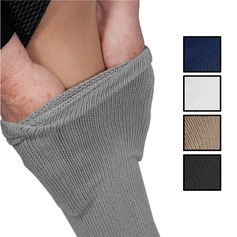 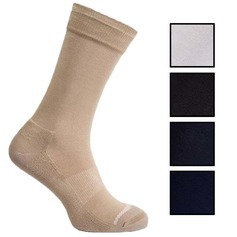 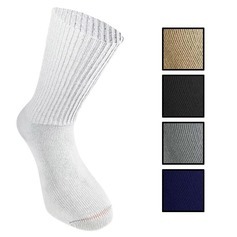 Our top quality non-elasticated socks stay in place without cutting in or restricting your circulation. 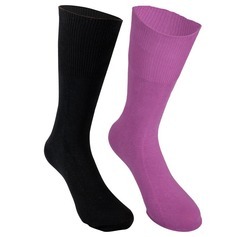 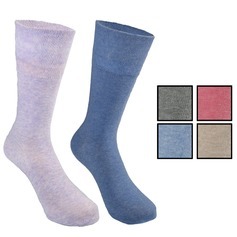 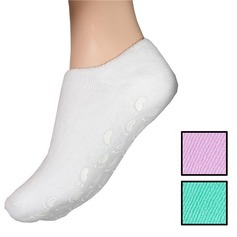 Made by a specialist sock maker, the tops are knitted with stretch fibres to grip gently without pressure, and toes have flat seams to prevent rubbing. 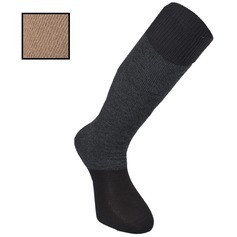 Keep warm at night, wearing the right clothing to bed is as important as wrapping up outdoors. 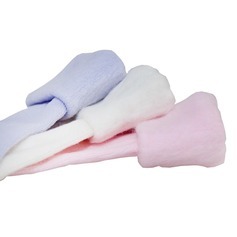 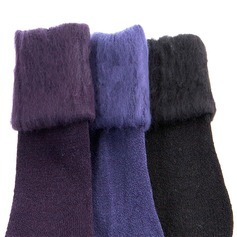 Our Bed Socks will help you stay warm at night without overheating. 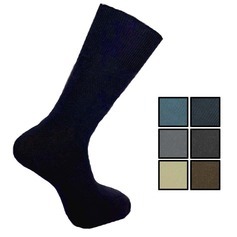 Keeping your feet warm outside is vital too, so our carefully selected Thermal Socks will help you maintain the correct body temperature even on the coldest days.